MSI unveils its latest creation for serious gamers, the giant 17.3-inch GX780 gaming notebook which comes with Intel’s 2nd generation Sandy Bridge processor, latest nVidia discrete graphics card, Dynaudio sound and a special, gaming keyboard which is made together with professional gaming equipment manufacturer SteelSeries. The GX780 has an aluminum manganese alloy body, covered with brushed aluminum and feature a supercar-inspired exterior. 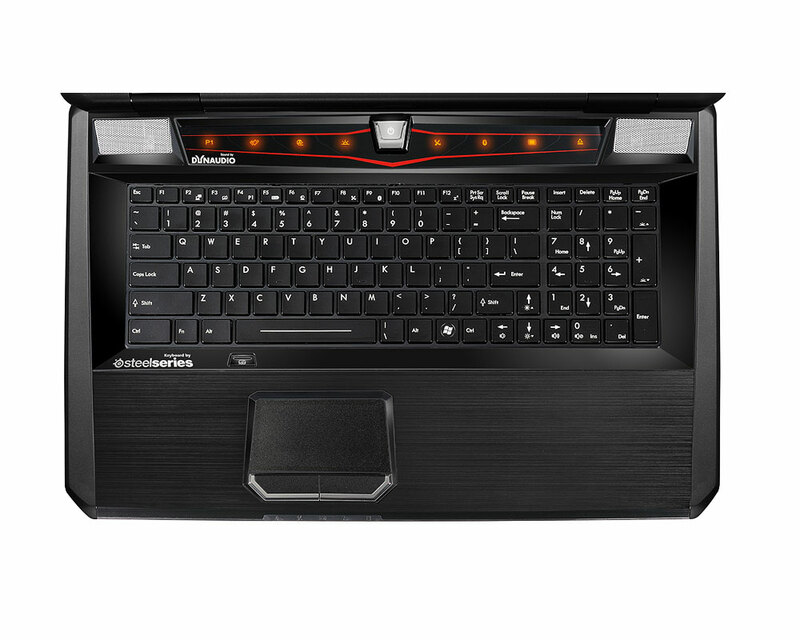 The whole gaming machine measures 428 x 288 x 55mm and weighs 3.9kg. 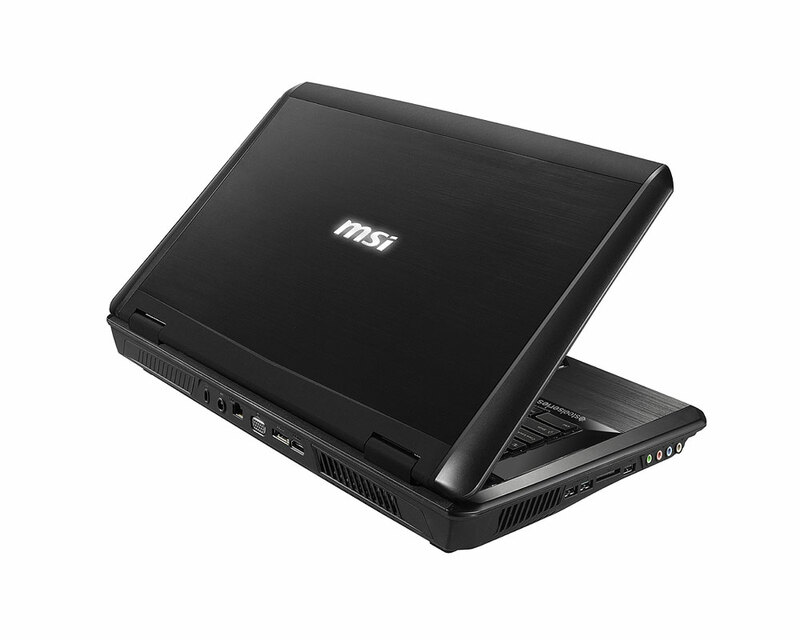 It can be equipped with Full HD (1920×1080) or HD+ (1600×900) LED backlight display, Core i7-2630QM quad core processor at 2.0 GHz , DirectX 11 capable Nvidia GeForce GT 555M with 1GB GDDR5, up to 16GB of RAM and RAID-0 dual hard disk architecture for maximum of 1.5TB of storage space. 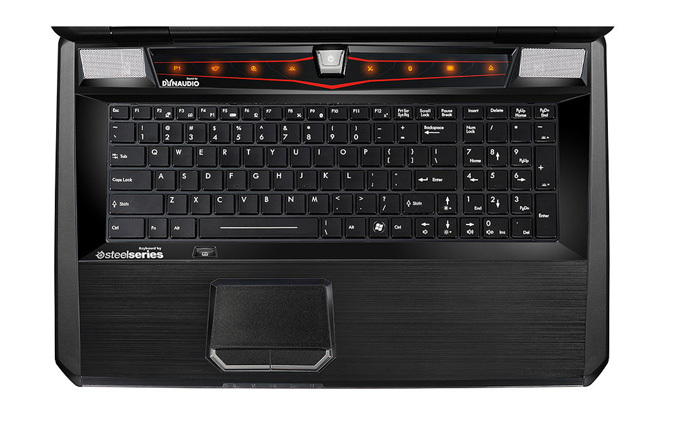 The laptop comes armed with more rugged, 30-color LED backlit keyboard, that offers five modes, relocated Windows key on the right side, larger Ctrl and Alt keys, and allowing to executes 10 commands at once. GX780 also comes with “smart wrap around sound system” which includes two speakers and a subwoofer enhanched by Dynaudio. Specifications also include Gigabit Ethernet, 802.11 b/g/n WiFi, Bluetooth 2.1, a multi-card reader, and option for Blu-ray / DVD Super Multi Drive. 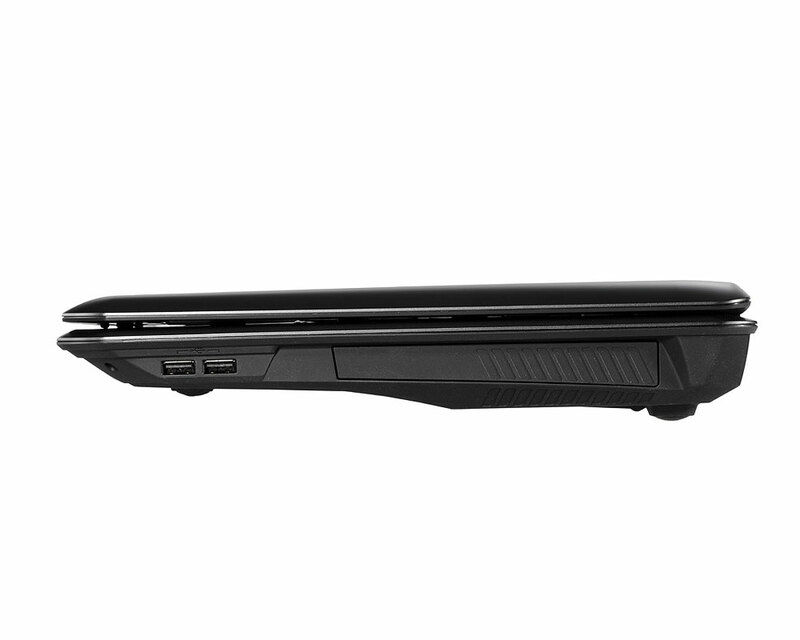 The laptop has integrated HD720p webcam for video chats and offers two USB 3.0 ports, three USB 2.0, eSATA, a HDMI v1.4 output to hook up your peripherals. 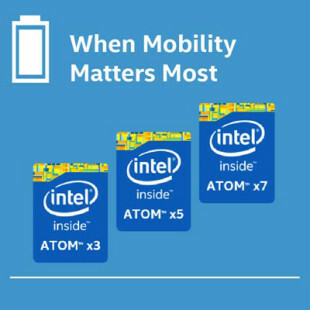 It is powered by 9-cell 7800 mAh battery and comes backed by MSI’s own Turbo Drive Engine (TDE), Cooler Boost technology for better performance and cooler operation. 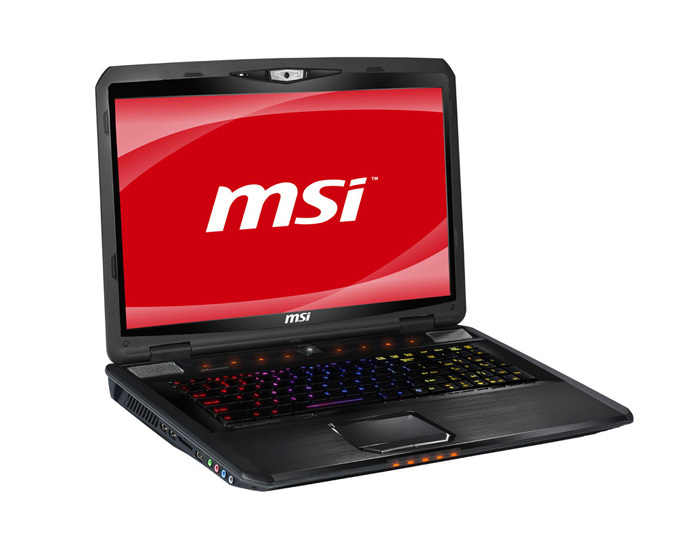 The price tag of MSI’s new gaming laptop is still unknown at this moment.